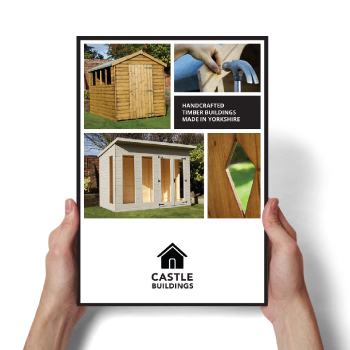 Castle Buildings branding and marketing didn’t reflect the quality of the products and services the company offered. 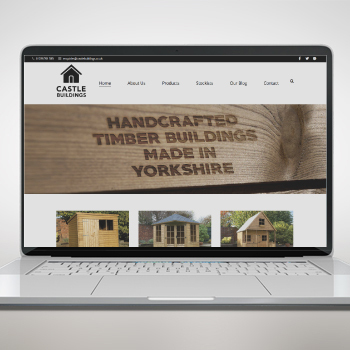 Manufactured in Yorkshire using high quality materials and finishes and professional workmanship, Castle were in need of a brand image to reflect their product and heritage. The client was a real fan of ‘less is more’ so we created a very clean, strong brand image and identity. Combined with new photography, the new branding was applied to a website, series of retail and trade brochures, vehicles and workwear, all which reflected the unique qualities of their business in an expanding market. 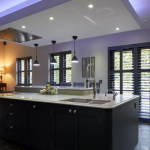 Castle Buildings have further endorsed their capabilities and experience to the ever expanding ‘timber buildings’ market through their re-brand. Their material positions them as the high quality, credible supplier they are and gives them a unique advantage over other suppliers.